Designed with a 850w motor, this SIP submersible dirty water pump is powered by a 230v (13amp) supply. 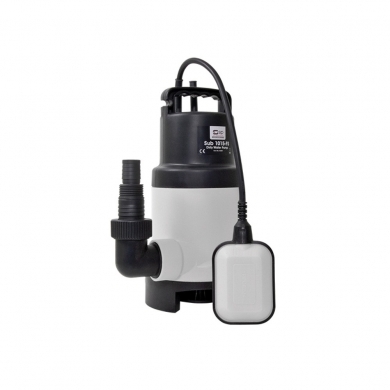 Featuring a float switch which helps to protect the pump from running dry. 9 Metre maximum pumping head. 217 litres/minute water flow rate and 25mm maximum particle diameter.